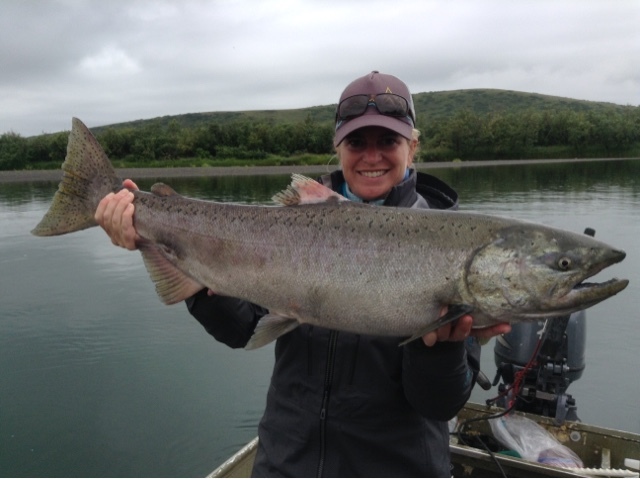 King salmon season in Alaska is coming to a close and what a season it has been!! With the exception of a few days here and there we have had warm sunny weather so far this summer. 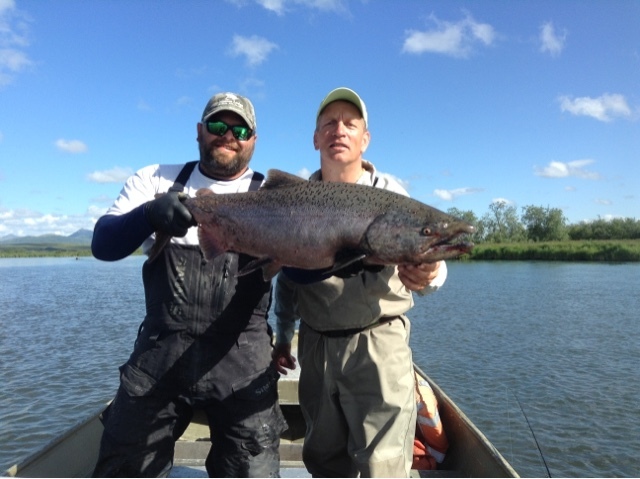 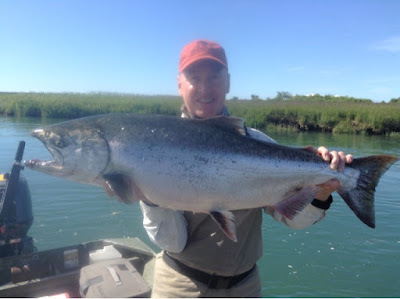 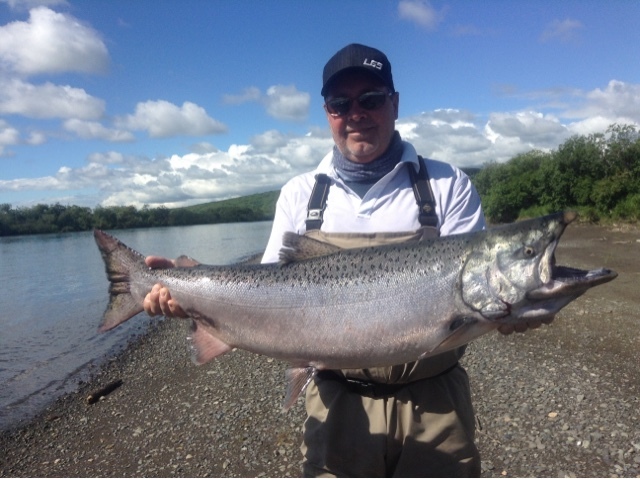 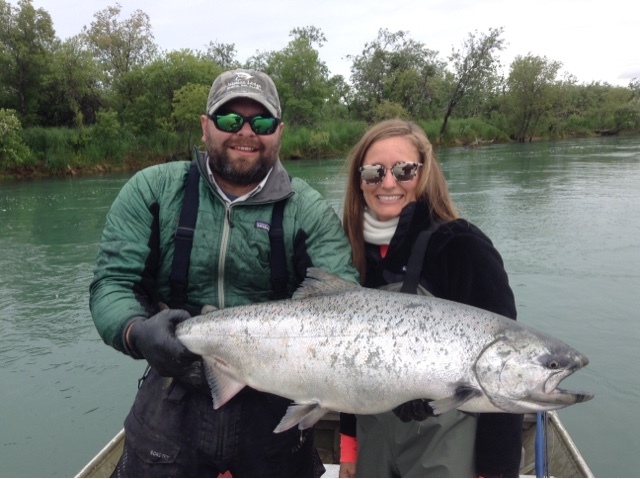 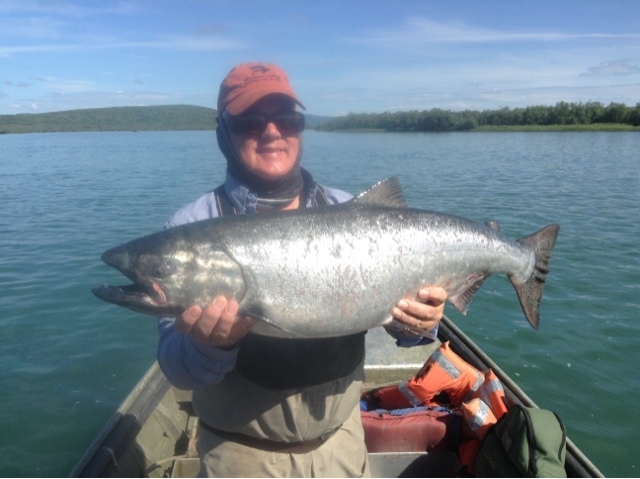 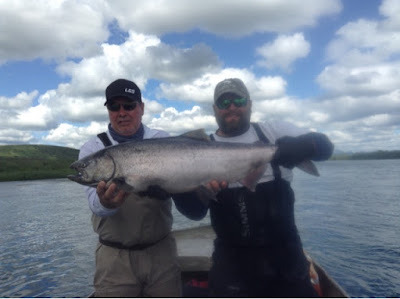 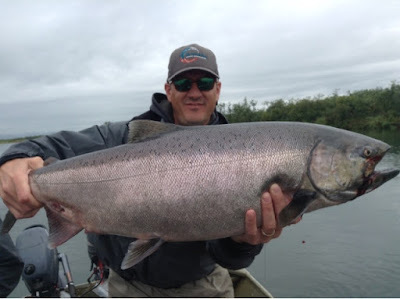 The King numbers were great on the Nushagak, Togiak and Goodnews Rivers and fishing was fantastic. 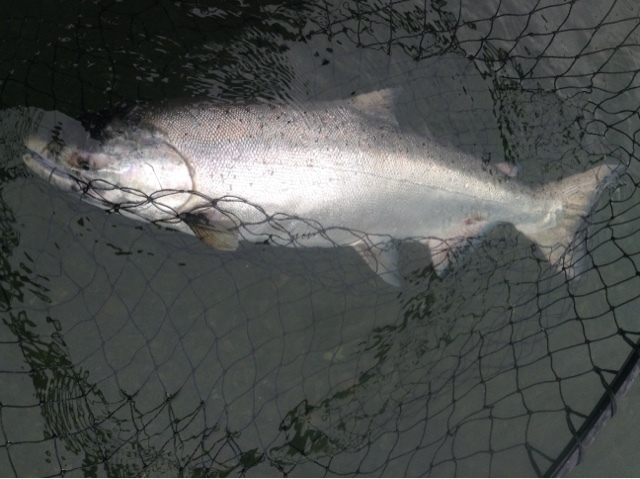 Now we just need some of that nasty rainy August weather to get the silvers on the move. Here are just a couple pictures of Kings from this season.